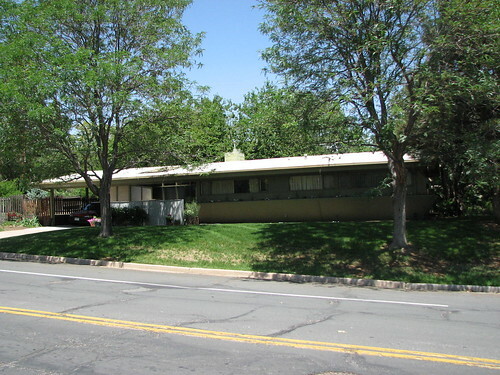 This Gorgeous Mid Century Modern – Totally UPDATED Home SOLD for $355,000! Updating done right – this beautiful MCM home keeps the tone and flavor of the original while incorporating the efficiency of the new. This Mid-Century modern home in Krisana Park – $355,000 – one of Denver’s Premier Modern Architectural neighborhoods – has been completely updated to be energy efficient – all new double pane windows – fully insulated roof by “Reitz Roofing” – fully insulated walls – refinished oak hardwood floors – open kitchen with stainless steel and granite counter tops – large fenced back yard that faces east for cool summer barbecues. 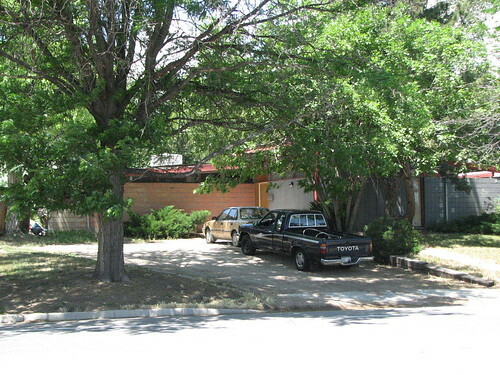 This fine home was sold by Brent Jones Coldwell Banker – ModCoHo – Modern Colorado Homes. Whether buying or selling – Brent can help you realize your Modern dream! Call or email today! 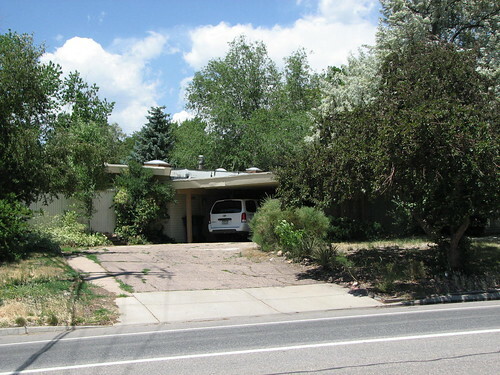 $500,000 ~ 2970 South Marion Street ~ Arapahoe Acres Mid-Century Modern / Usonian !! !